Three years ago today, I embarked on a journey to reduce my waste. The first year, was this entire blog, posting about my extreme experiment to reduce my waste for one year, which led to a second and somewhat third. Remember my jar? This entire jar was my garbage that my three year old and I produced in one year back in 2015. My son won’t even remember that year and while I’m really proud of that accomplishment, our lives don’t fit into a jar anymore. I’m going to try to keep this short because many of us have short attention spans and better things to do than read blogs about garbage. I’ll just summarize some points. Purchasing equipment is a must for me. I’ve mentioned this again and again. I work in the digital media sphere. I recently had to buy a new laptop as mine of seven years finally died. That’s part of the line of work I choose to be in and buying new is sometimes not just the only option, but the best option you have. In some instances depending on the equipment I need, I can rent it, which is the better option but I have all the tools required to do my job and the most important thing is that I take care of everything as best as I can. You can bet this is still a constant for me. Over the past few months, I’ve been slowly spring cleaning. Donating and even, *gulp* throwing away items that are no longer necessary and relevant. My son’s toys fit into two drawers. He didn’t have to give away anything, but he chose to and did so without any complaining or second guesses. My clothes still fit on two shelves and take up 1/18 of a closet, except somehow my shoe and jacket collection grew… The office junk has downsized drastically and the art supplies are close to low, except for the ones I keep for my son and a few personal projects. I still try really hard to replace when something is completely done. I still try not to spend on unnecessary items, but this year at Christmas – I spent more than I ever have in the last… I don’t know… since I was on my own at 14, so… 18 years. It’s almost like I was possessed. Giddy with happiness. I haven’t been this excited about Christmas since I was a kid. I have no idea what overcame me, but I won’t do that again this year. As I write this now, I realize that I sound like I bought tons of presents, but I actually only bought.. maybe 10? Needless to say, I’ve actually been trying the NO BUY for a year. It’s where you only buy things you need like food – or in my case, if it’s related to work. You don’t spend money on anything else. For being two months in, I think I’m doing relatively ok.
I’m as happy as a bird eating a worm, a bee collecting pollen, a plant soaking up rain … and on and on. From someone who has been in all the wrong kinds of relationships, been in all the horrible states of mind, in all the wrong places doing all the wrong things, this is by far a real, healthy, equal relationship based on friendship and unconditional love. I won’t go on and on, but he supports my “zero waste” life, my need to be chemical-free, my gluten-freeness, my love of veggies, my obsession with organizing, my strict composting rules.. and everything I choose in life, to the best of his ability. I don’t ask him to change or nag him, as he is his own person. We understand each other and respect each others choices, but he is so supportive of me. Pretty sure this is the area I won’t give up. Not yet. Trust me, when I’m older I won’t be able to move anywhere, and I likely won’t if my son and his future partner (if he decides to choose one) decide to choose to bring a garbage making machine – I mean a cute baby into their lives, whether adopted or blood. On a good note, I do drive a hybrid. Woohoo! But I try not to drive often, bringing me to my second point. Sad to say, I have never been to NU Grocery yet, but I send people that live in that area there as much as I can. It’s just not in my area I frequent. The most important thing to worry about is how we treat each other. Everything else is irrelevant in the grand scheme of things. And that’s all for now folks. Thank you again for reading and for supporting our store. If you have any questions, feel free to ask away. The Edgy Moose bowl cover – GIVE-AWAY! Hey everyone, if you haven’t been following on Instagram you may not have known about our give away for this beautiful fabric bowl cover, made by The Edgy Moose Designs. secures around your bowl with an already sewn in elastic. All you need to do is go like both The Edgy Moose and us on Instagram and tag a friend to be entered to win. If you’re not an Instagram person, then simply comment below or share this post on Facebook – make sure you tag us so we know you’ve done it! Contest closes tonight (Friday, February 16 @ midnight) and is open to anyone in North America. In the spirit of today being another day that the world tries to make you feel like you need to give presents and buy stuff just so that people feel loved and important, and make you feel guilty for not doing so (Happy Valentine’s Day!) 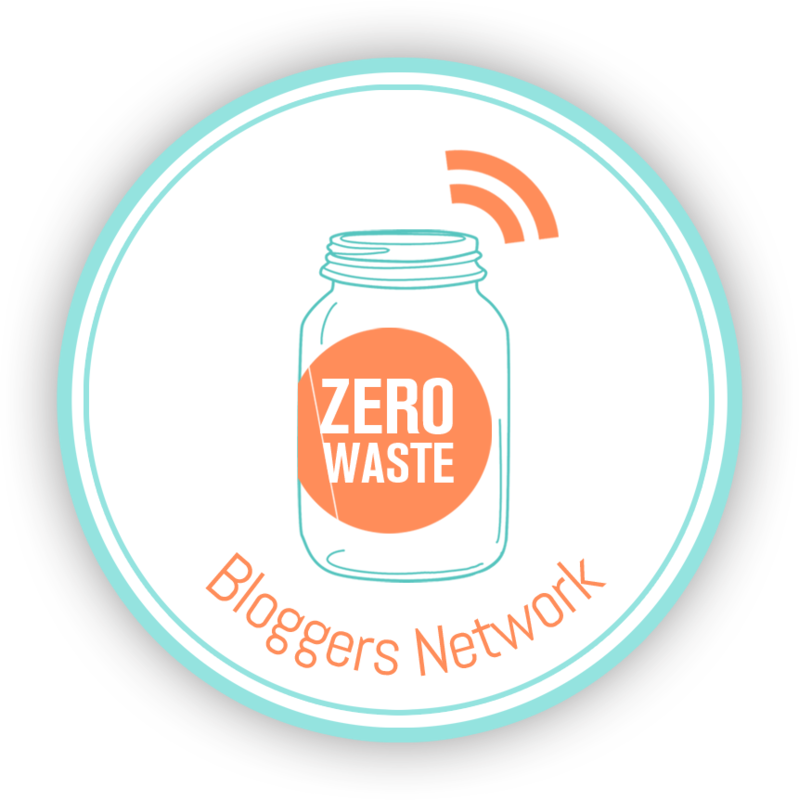 – I thought I’d share three ways to give waste free. Donate to a charity on behalf of your friend, loved one or partner. Thyme & Again had heart shaped cookies that they give you in paper bags, that go towards the Heart & Stroke Foundation. Yummy and kind. Why not give a dried bouquet? If you’re like me and like to make dried arrangements for fun, you may have some lying around to give. To make it extra special, you can put in a bottle that means something special (like that empty liquor bottle that you drank together and made wild memories with). 3. Just spend time together. Cook dinner for each other, even if you don’t know how – it will be hilarious. Play video games or just lay around and talk. Some of my best memories were with my gal pals laying around in bed and having pillow talk. And that’s it. This can apply to any special occasion like birthdays and holiday time. How do you gift give? Wow! The summer just flew by! Did you know that in a few days it will officially be fall? But on to the news! We’ve updated our online store at www.adreamlivedgreener.ca and decided to partner with DLG Media, aka Dream Love Grow Media. We want to support local and by partnering with them, we’re able to collaborate and help other locals, and we’re saving on hosting fees and helping a really awesome organization: A.R.T. In Action. They are a non-profit that provides free art workshops to youth living with multiple barriers in Ottawa and Nunavut. We have teamed up with Paperless Post. @paperlesspost a company that allows you to design beautiful stationary, whether it’s thank you cards, wedding invitations or birthday invites, they allow for seamless creation for any occasion. With hundreds of templates to choose from, as well as the possibility to upload your own, you can design the front and back, the envelope and still write your perfect message. The cards get e-sent and are animated for you, as if you’re actually opening the envelope, without the added trash. This is the perfect way to send mail #zerowaste style. But if you’re nostalgic about snail mail, you have the option to have them print and send the card for you.